Help the cute kitten destroy all the colorful bubbles. Look in the right direction for objects that are the same color. Play to get more and more points in this super fun game! 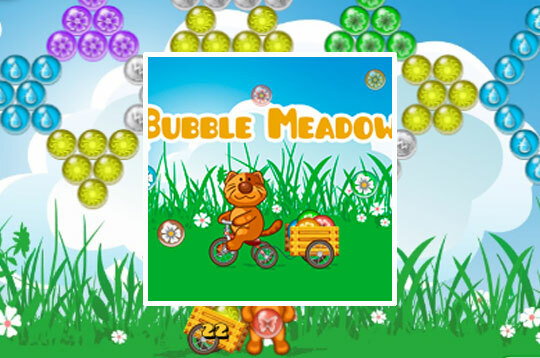 - Play Bubble Meadow Free and Enjoy!